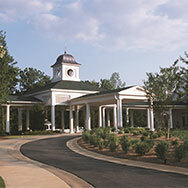 Summer Grove Golf Club offers superb practice facilities, second to none in Atlanta, Georgia. 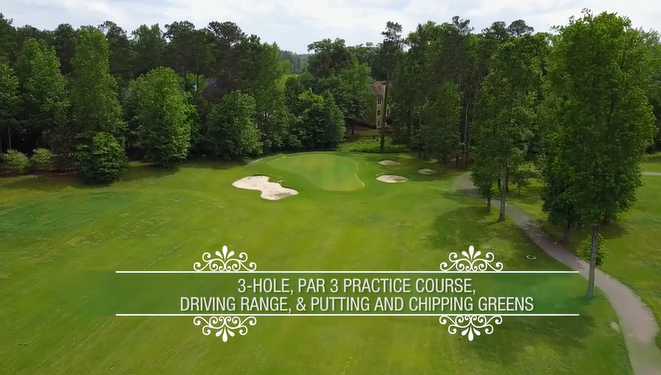 Summer Grove is the perfect place to tune up your game, offering a 3-hole, par 3 practice course, driving range, and putting and chipping greens. 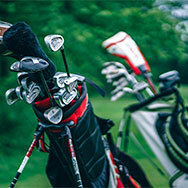 The driving range is open from 7 a.m. through dusk daily. 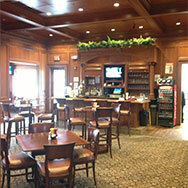 Guests may purchase a bucket of balls in the pro shop. 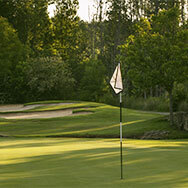 Summer Grove Golf Club members may add a range pass to their monthly membership for only $29 per month. 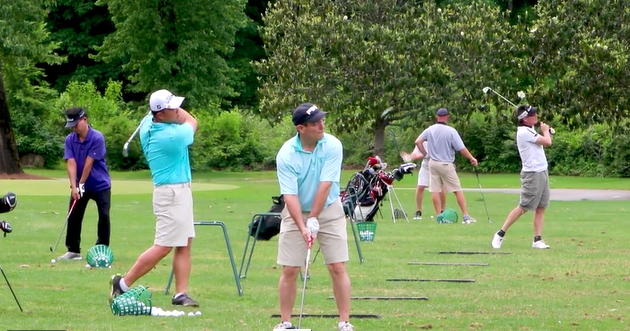 This pass gives you unlimited access to Summer Grove's driving range and putting and chipping greens. This pass can be added on to one of our memberships.